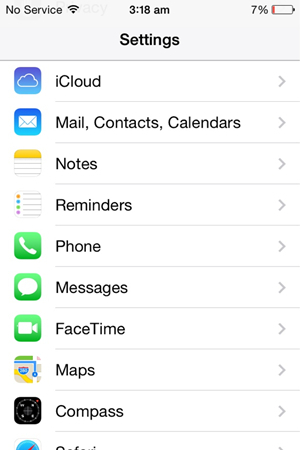 If you have an iPhone, iPad or iPod touch, you can access many unique services and features that are not available on other smartphones or tablets. FaceTime is one of them, it is an excellent application which is extremely useful for making video and audio calls from and to your iOS devices. You only need a stable Wi-Fi connection to use this app. You are allowed to use Facetime on iPhone 4s or later, iPad 2 or later, and you can use the cellular data to make video calls. 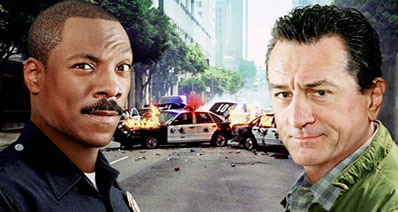 You will quickly be fond of the app once you start using it. For the novice users, they may wonder how to use Facetime before starting. Don't worry, this article will guide you on how to use FaceTime on iPhone, iPad and Mac computers, and also help you learn the solution of how to FaceTime from iPhone to Mac. 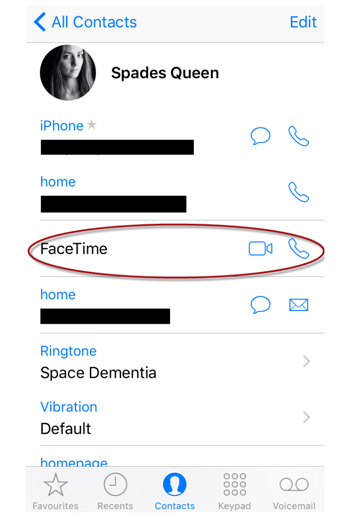 You can use iPhone, iPad and Mac computers to use Facetime with no efforts, and the following guide will show you how to use Facetime on the iOS devices. Let's set iPhone as an example and get started. Step 1. 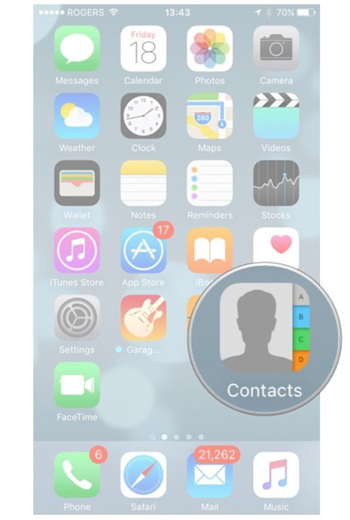 If you want to make a video call using FaceTime on your iPhone, you can open your Contacts app to get started. Step 2. 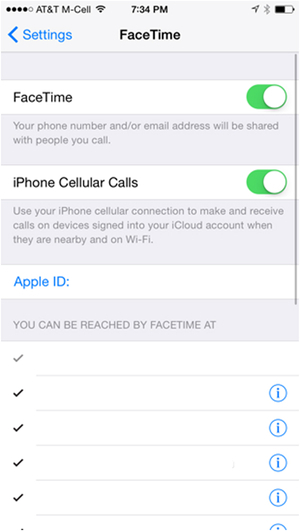 Select the contact that you want to make the call to, then tap on the option titled FaceTime. Step 3.1 You can also use an alternative way. 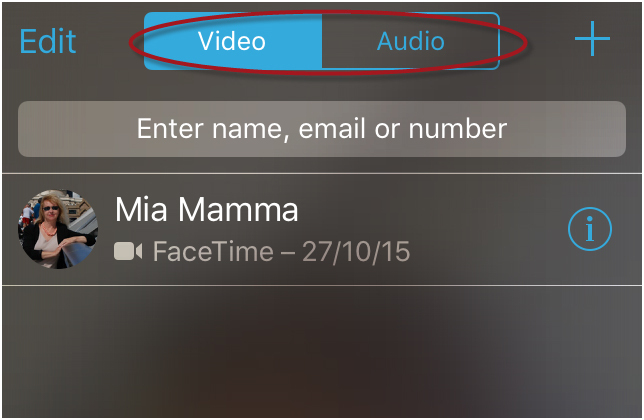 Open the Facetime app on your iPhone, and choose whether you want to make a video or audio call. Step 3.2 Now type your friend's name in the search bar. Once the contact name is shown, you just have to tap on the camera icon (for video call) or the phone icon (for audio call). You can also tap the Add icon at the top find the person you want to make a call in your Contacts app. If you want to use FaceTime on iPad or iPod, you first have to launch the app. 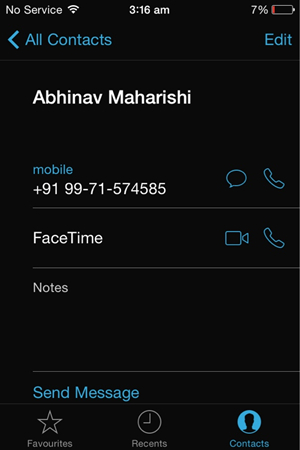 Now, you will see the list of the contacts who are registered on FaceTime. Every contact has a special camera option allotted to their names. 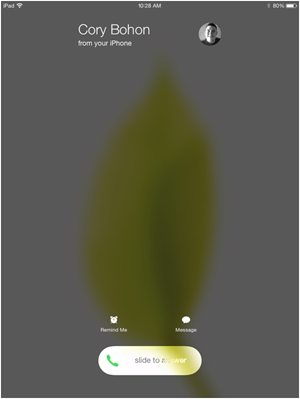 You just have to tap on that camera icon, and that will make the call to the contact that you have chosen. Step 1. 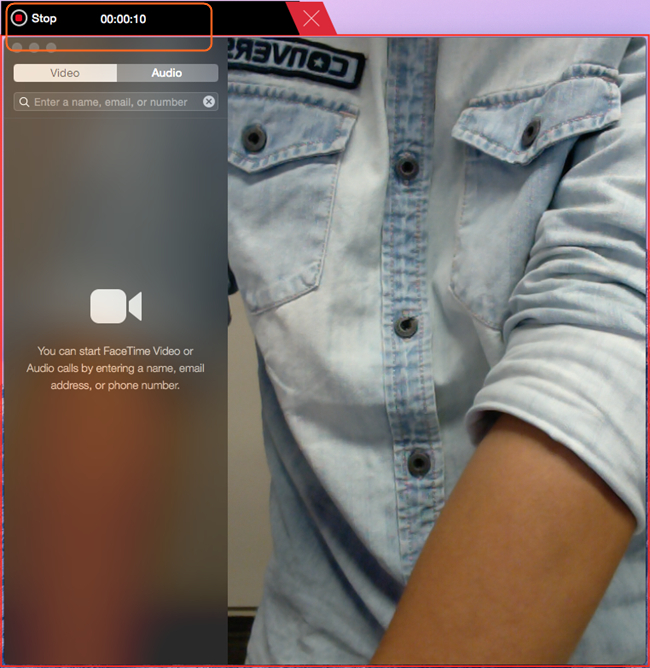 Go to the Menu bar on your Mac and launch the Facetime app. Step 2. Now log in Facetime with your Apple ID. Step 3. Once you have successfully set up FaceTime on your Mac device, you now only need to select a contact, and click on that contact to make a call. Apple devices come with many unique features. One of the extraordinary options is that you can easily transfer an incoming or an ongoing call over FaceTime from iPhone to Mac or your other iOS devices. You just have to set up correct options to use this service. Note: If you want to switch a Facetime call from iPhone to Mac, you'll need to use the same Apple ID on your devices. Then you can follow the guide below to switch Facetime from iPhone to Mac. Step 1. Open Settings menu and then select the option titled FaceTime. 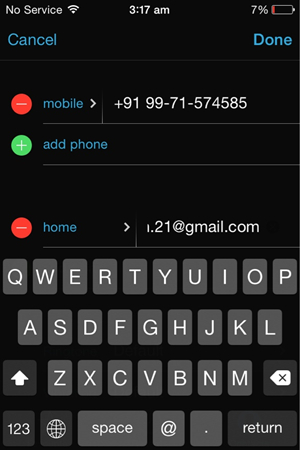 Now, toggle on the option iPhone Cellular Calls. Step 2. Now, whenever you will make a call from your iPhone or receive a call on your iPhone, the call will be simultaneously forwarded to other attached devices on the same Wi-Fi network. You'll be successful in switching FaceTime from iPhone to Mac. If you want to use FaceTime integrated with all of your contacts, then you have to follow some sequential steps. You'll have to set up this option individually for each contact, however, it would only work with the contacts who also have an iOS device. Step 1. At first, you have to open the Contacts menu and select a contact. You must ensure that you have the right phone number or the email address for your contact so that you can FaceTime with them. Step 2. Now, you'll have to enter the FaceTime address, contact and ID details of that selected person. So, go ahead and click on the Edit button (top right hand side), and enter the correct details as needed. Step 3. 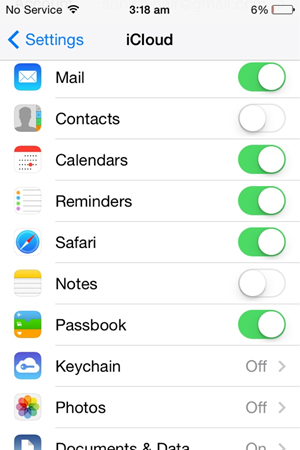 Now, go to the Settings menu on the iOS device and select the option of iCloud. Step 4. From the list of options, select Contacts and toggle it on. It will synchronize all your contacts over all your devices. You'll be able to always use FaceTime with every contact you have. So that's how to use Facetime on iPhone, iPad and Mac. Now you'll be able to handle Facetime easily even if you are a new user to iOS devices. If you have made a Facetime call with your friends or families, you may want to save the precious memories to your computer permenantly for later enjoyment. 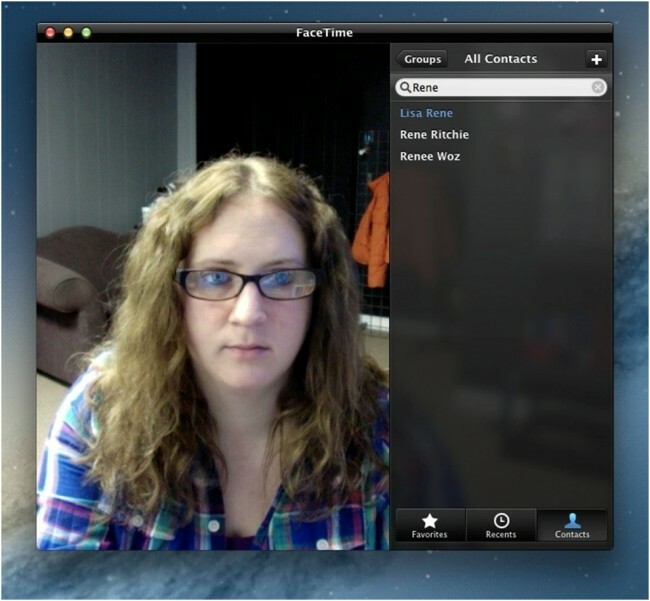 If you want to record Facetime video calls on your Mac computer, you'll need the help of third-party video recorder program to get the work done. 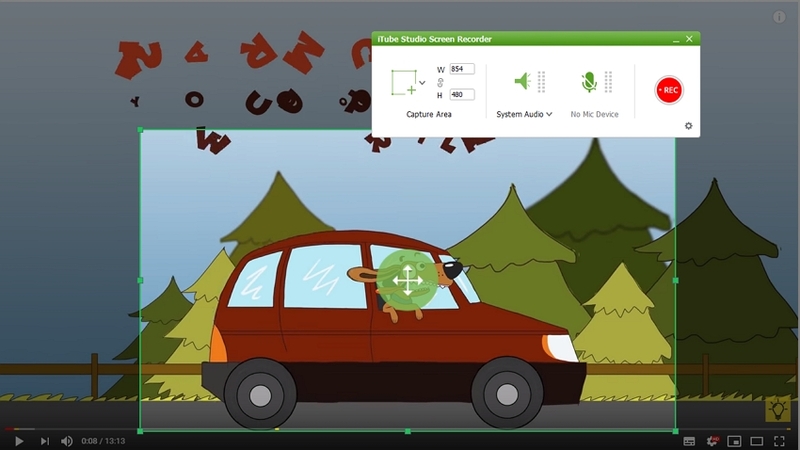 iTube Studio, a helpful video recorder program, will help you to get the work done easily. This part will show you how to record Facetime call with iTube Studio in detail and save the recorded call on your computer. Step 1. Download and install iTube Studio on your computer, then start it. After that, click the Record option and then press record icon. Step 2. You'll see the frame of recorder after clicking the Record button. Now you can adjust the frame to make it match the Facetime call window, or you can record the whole Mac screen. Step 3. Click the REC button to let the recorder stand by. 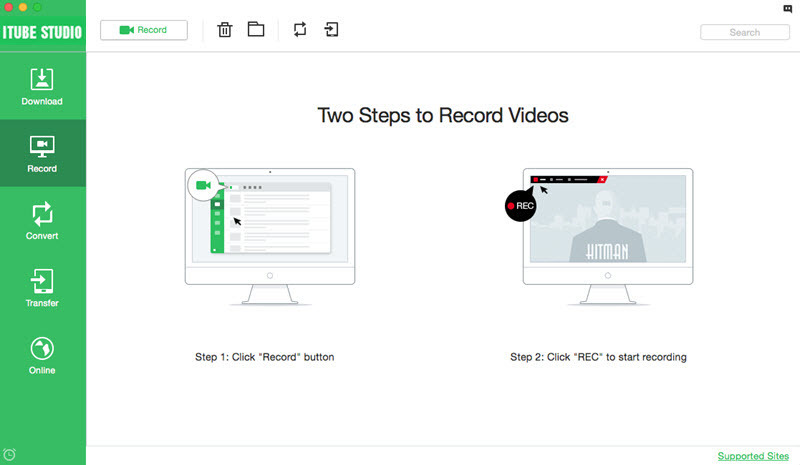 Now you can start the Facetime call on Mac, and the recorder will automatically record it. 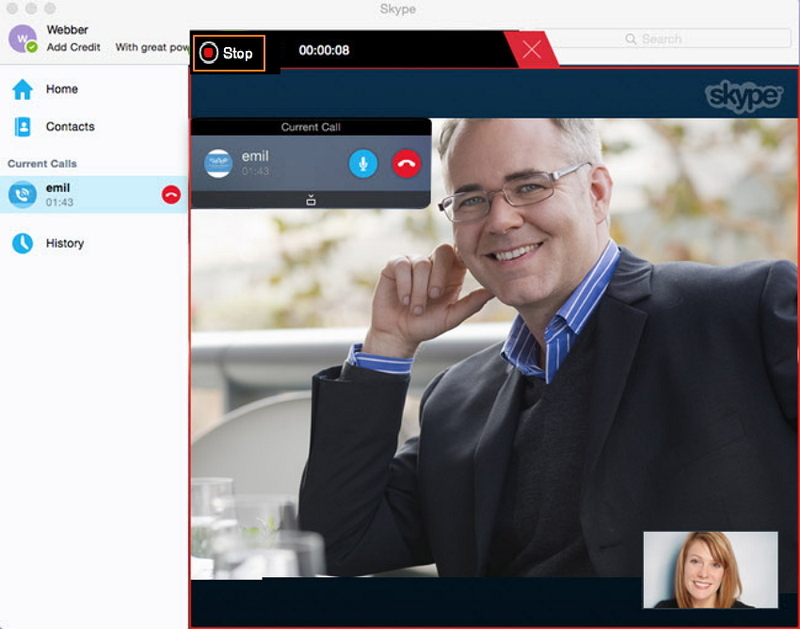 When the call finishes, you can click the Stop button at the upper left corner of the frame to stop recording. Step 4. When the recording process finishes, iTube Studio will save the recorded files to its Record category. You can right-click the video and choose Open file location. 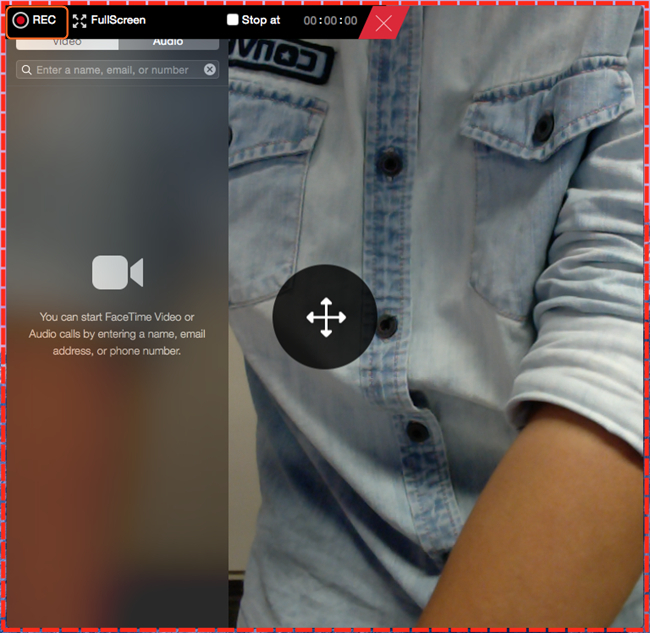 So that's how iTube Studio helps you to record Facetime call. With the help of this video recorder, you can save the Facetime calls on your computer for later enjoyment. Besides the recording feature, iTube Studio is also a powerful video downloader that can help you to download videos from more than 10,000 video sharing sites, which will bring much convenience to your daily life. 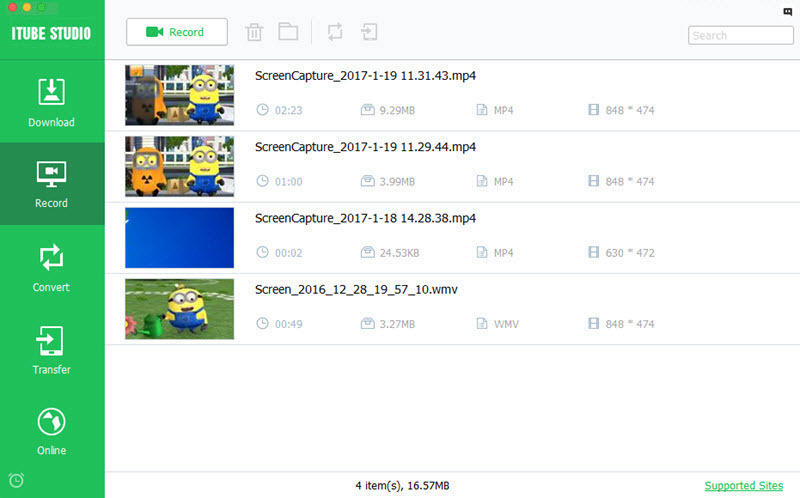 So if you are interested in this video recorder and downloader program, you can free download it to have a try.